Cold Sore Treatment & Prevention. Stop a cold sore before it even starts. 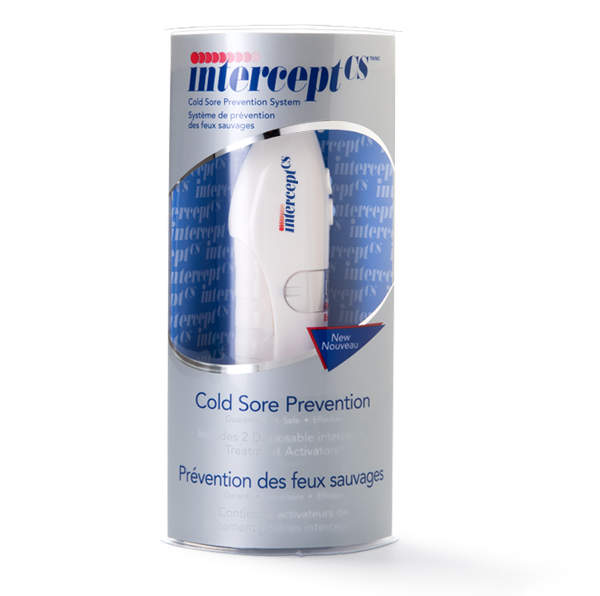 InterceptCS™ uses patented Thermal Heat Therapy to quickly and effectively eliminate cold sore virus on the lips. Clinically proven, with no side effects, harmful chemicals, or scarring. 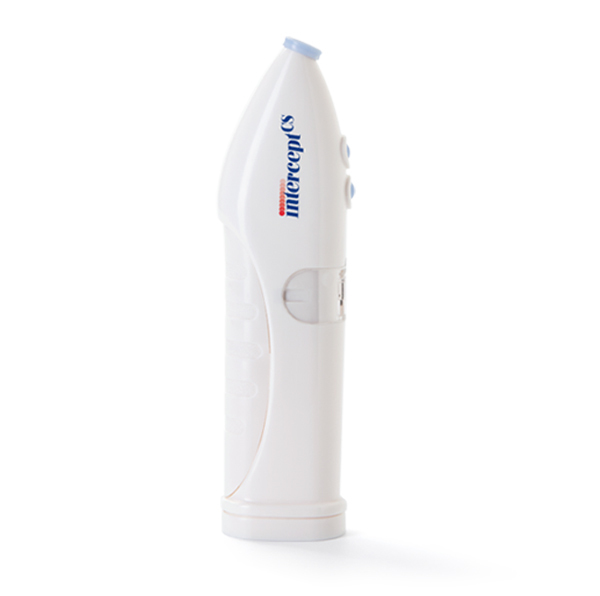 The InterceptCS™ package includes three components: A personal InterceptCS™ device and two disposable InterceptCS™ treatment activators. is the future of cold sore treatment. For the first time, we can prevent cold sores from coming back. 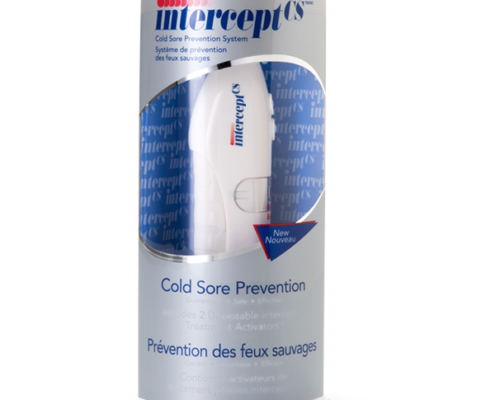 Using patented and medically proven Thermal Therapy Technology, InterceptCS™ stops cold sores before they start, giving you the edge. Try InterceptCS™ today, risk free, with a money back guarantee on all purchases. 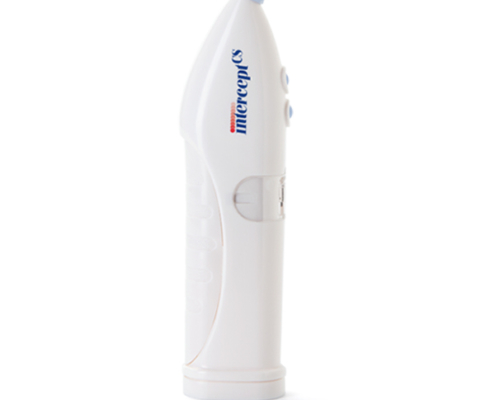 Feel confident knowing you can live care-free with cold sores right now with revolutionary InterceptCS™. Please note: Purchases sent to addresses outside Canada may be assessed local taxes, duties, etc. upon arrival at the responsibility of the buyer. The shipping firm that delivers the package may likewise impose additional brokerage fees or other surcharges as part of the customs and tax process.